Founded in 1852, Anheuser-Busch is one of the largest producers of beer in America. Surviving the prohibition era by producing brewer’s yeast, malt extract, and even ice cream, they have stood the test of time. Fast forward to 2016, and they still are inventing new ways to make money, this time by creating an interactive package. 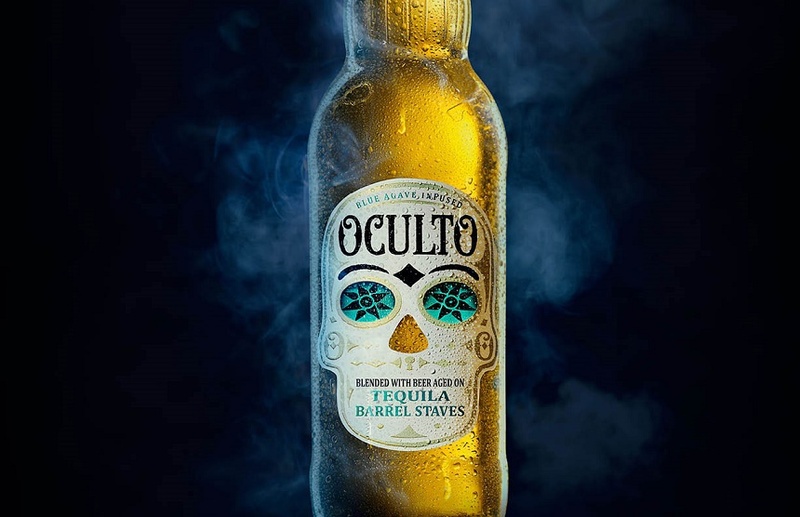 They have developed a very special, limited edition bottle for their new “Oculto” beer. This thing is filled to the brim with innovation, from eyes that light up when you hold the bottle using paper batteries, to IoT technology that by scanning the label with your phone lets you participate in a digital version of “spin the bottle” for prizes. There are even hidden messages and images that appear at certain temperatures. This integration between innovation, packaging, and marketing is just the sort of idea that really elevates a brand to the next level. As a company who has always promoted and understood the social side of drinking beer, this is a genius move. Providing your customers with something fun to do while interacting with your package is a great way to attract the next generation of drinkers to your brand. I hope to see this innovative approach to packaging transcend all markets and really opens the door to even more interactive products.